We hope you enjoy all your New Year’s Eve celebrations tonight. Why not print off this sheet as a little activity to entertain the little ones. Enjoy this simple step by step video and make your very magic picture! Perfect for your little ones to get creative this Christmas. Q. Why is it so cold at Christmas? 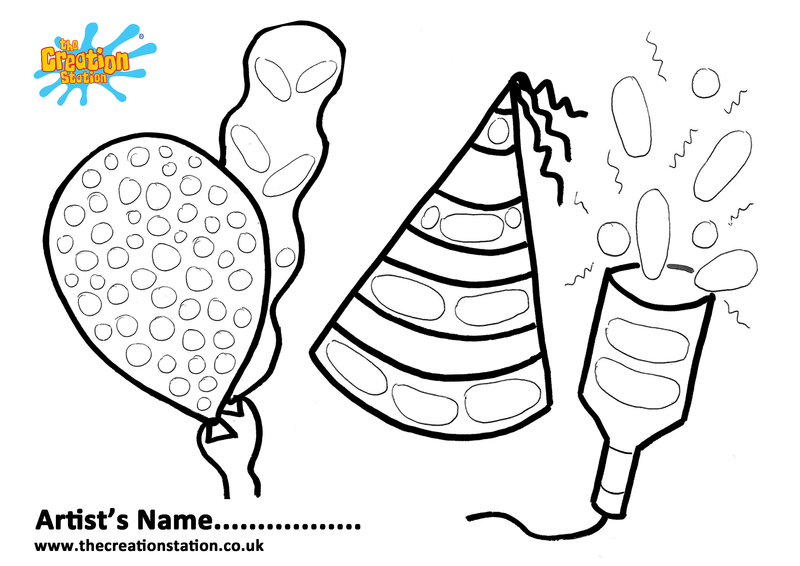 Enjoy this simple step by step video and make your very own fingerprint robins! Create for a Christmas present or for Christmas decoration. Enjoy this simple step by step video and make your very own reindeer using your hands! Q. Where do you find reindeer? A: Wherever you left them! Are you always left with small pieces of wrapping paper you can’t do anything with? Why not make some festive images with the left overs. Enjoy this simple step by step video and make your very own festive peg friend to play with friends and family, or use to hang your washing up in festive style. A: Santa Claus walking backwards!